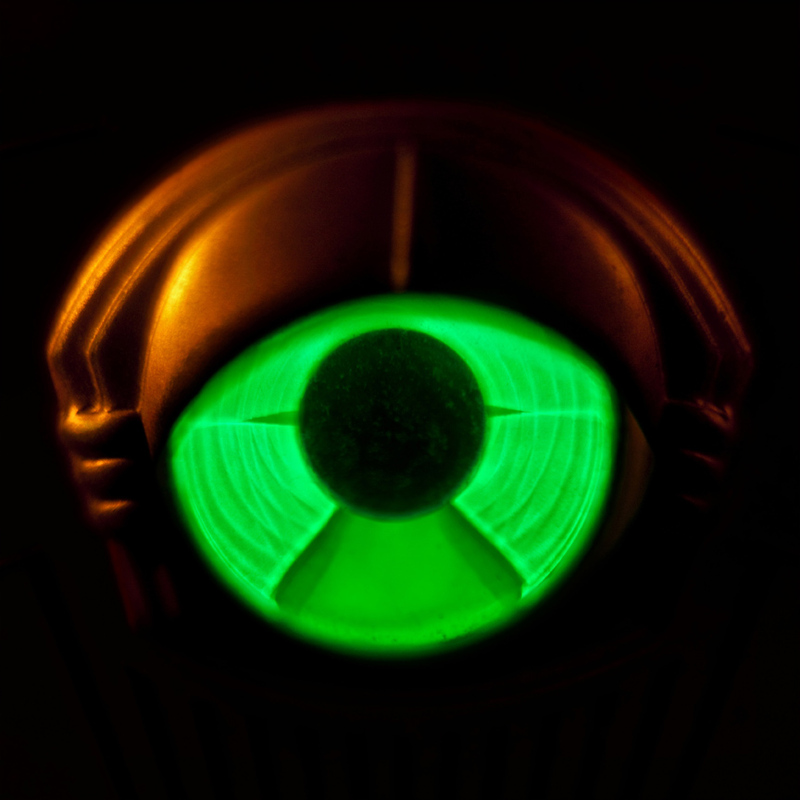 Almost three years since their last release of Evil Urges in 2008, My Morning Jacket is giving away the album’s title track Circuital, via the band’s website. 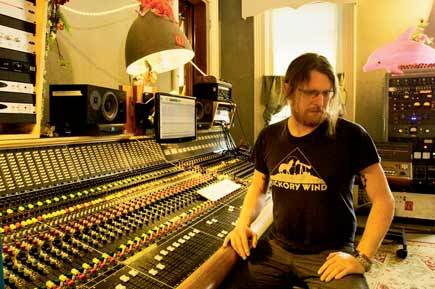 Circuital is due out in stores on May 31st, via ATO Records. The band has been gearing it all up by releasing songs from each of their five live shows at NYC’s Terminal 5 this past October. Circuital was laid down almost entirely live in a Church gymnasium here in Louisville. MMJ’s honest spirit and human spontaneity are felt throughout the song, a seven minute musical epic, and yet another near-reinvention of their sound. If this song is but a hint of what the rest of the album will be like, we’re in for another musical masterpiece from Louisville’s greatest musical export. Check back at Louisville.com, or here on my blog at LouisvilleScuttlebutt.com for a complete album review on Circuital as soon as I get my hands on it. Don’t forget to catch them live next time they’re in your area. 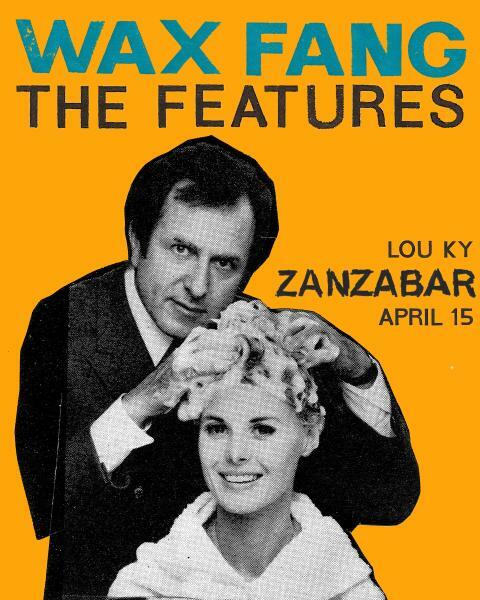 There is still no Louisville show yet announced, but I can’t imagine them not debuting the release of Circuital at ear x-tacy or somewhere else in their hometown.